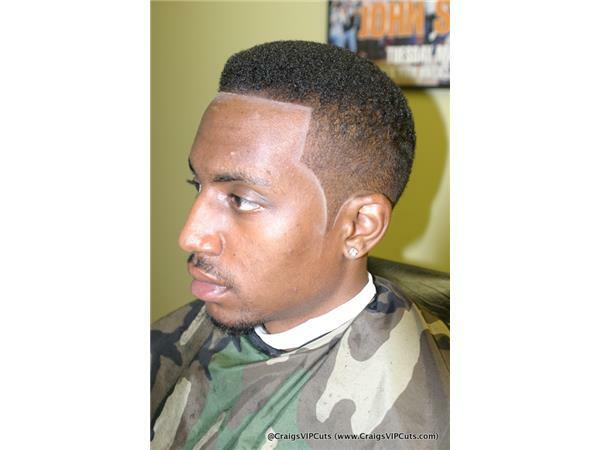 Craig "Mr. Taper" Logan is a veteran Master Barber, shop owner and barber instructor. Today he teaches techniques to help barber students or apprentices succesfully complete the shaving portion of the barber state board exam. Listen and learn.